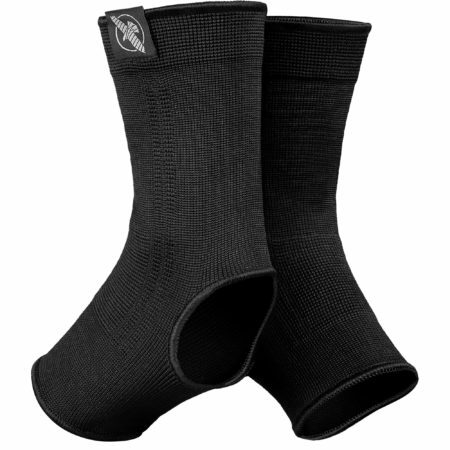 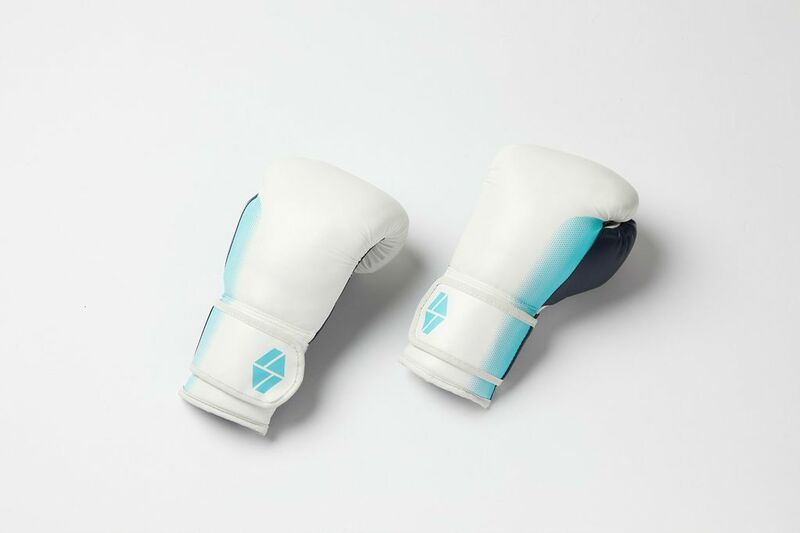 Society Nine’s Essentials Training Glove is constructed utilizing a lightweight, ultra smooth synthetic outer and Society Nine’s unique fit profile to support women’s hands without compromising on performance. 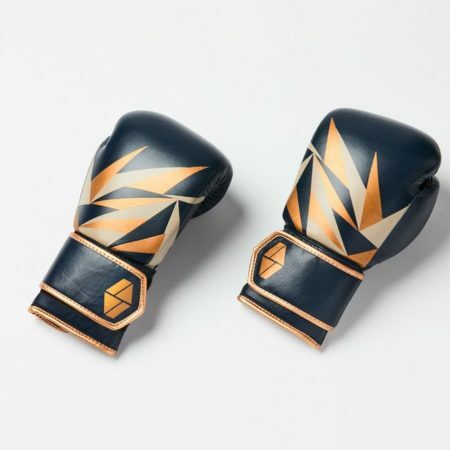 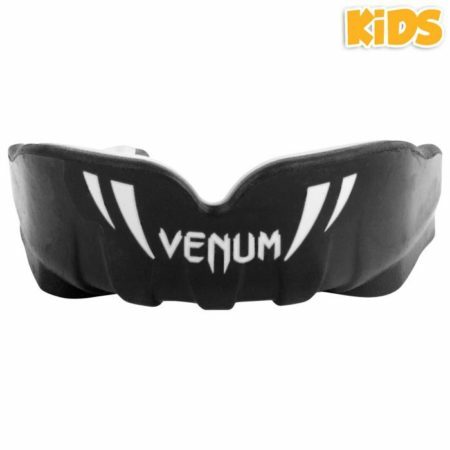 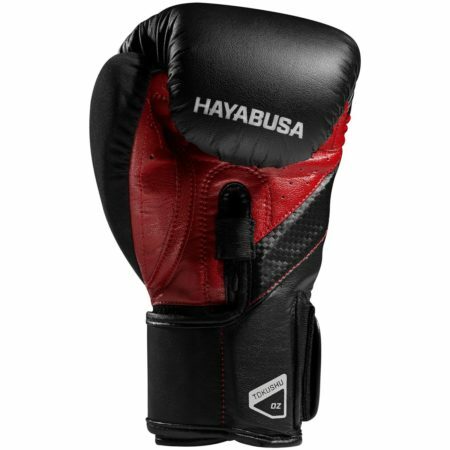 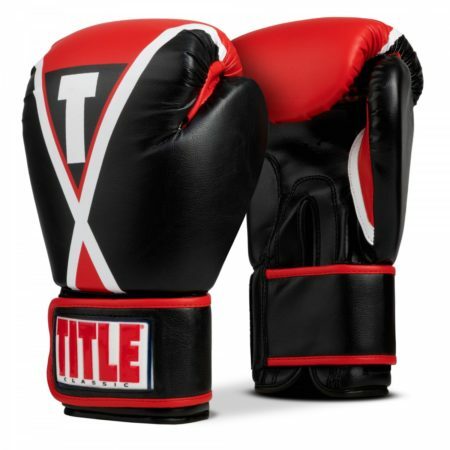 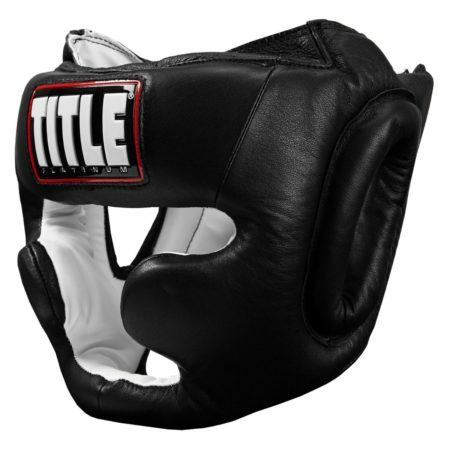 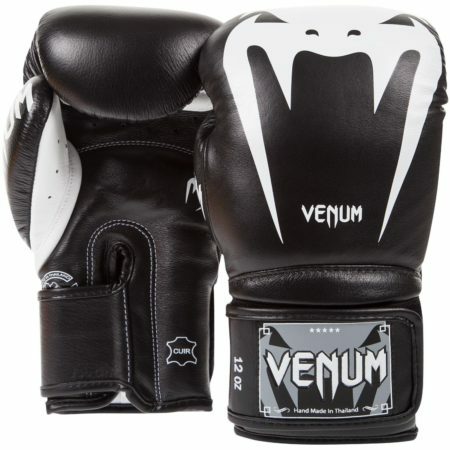 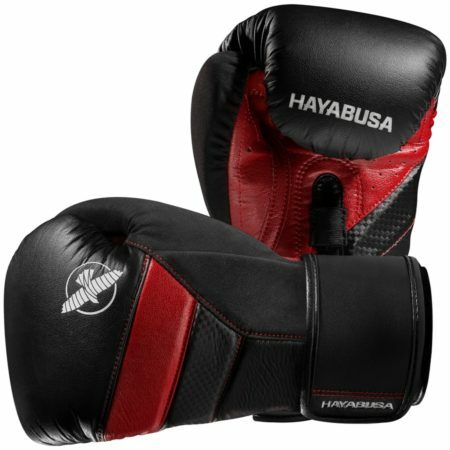 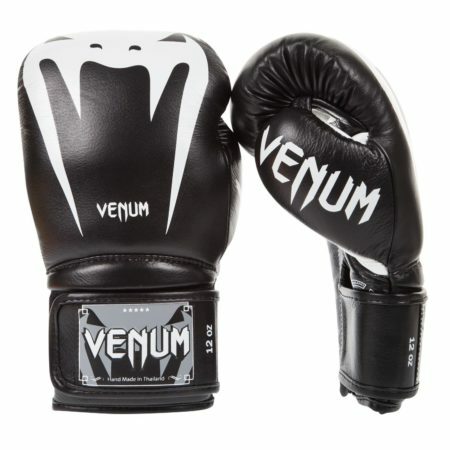 It is a reliable choice for those starting out on their journey in boxing fitness, as well as the intermediate or advanced athlete looking for a pair of reliable gloves for work on the heavy bag and speedy mitt work. 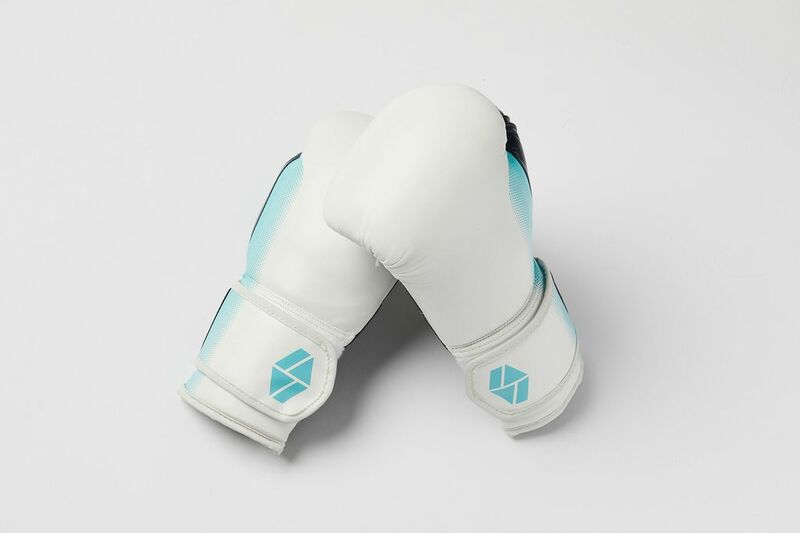 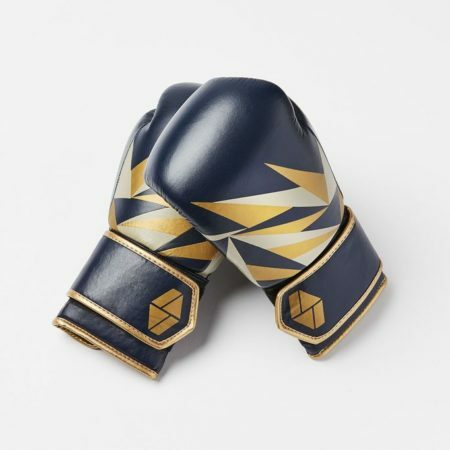 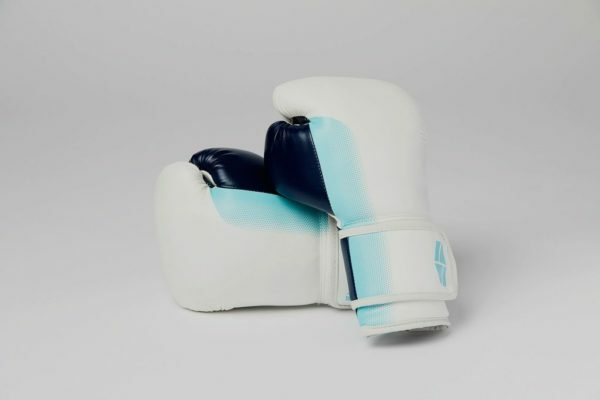 The fit is different from the Bia Boxing Glove. 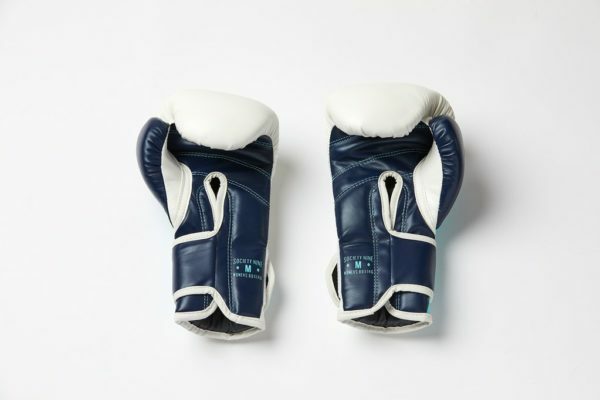 The Essentials Training Glove is designed to accommodate quick wrap wearers as well as traditional hand wrap wearers, so the cavity of the glove is a bit more flexible than the Bia Boxing Glove.